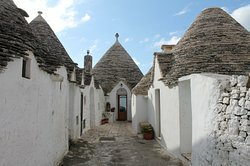 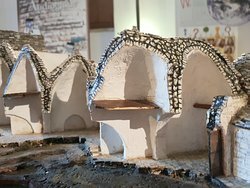 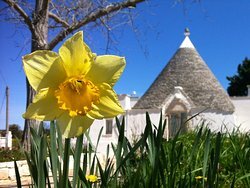 This is the place to get a good view of the collective cluster of the Trulli and to appreciate their number and their impact on the landscape. 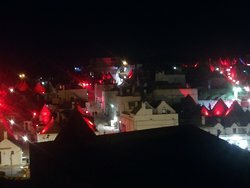 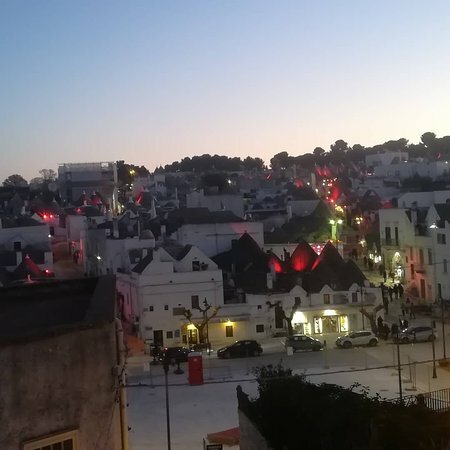 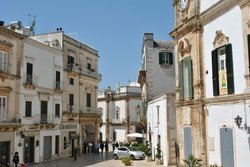 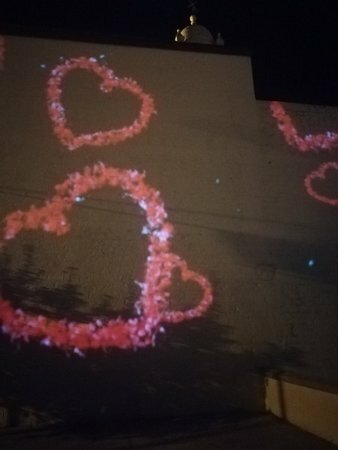 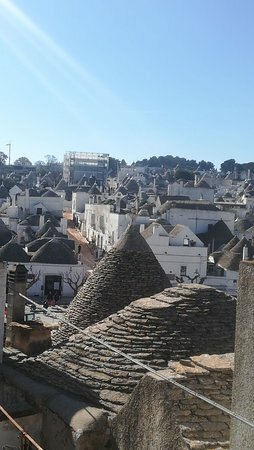 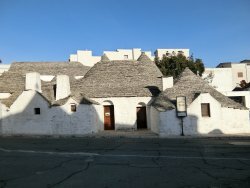 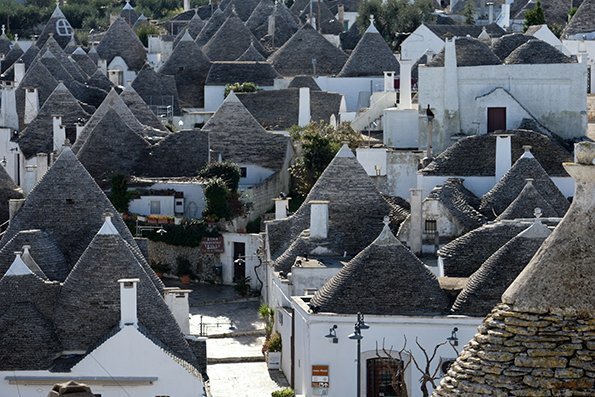 Of course, it is the best vantage point for photography which encapsulates Alberobello. 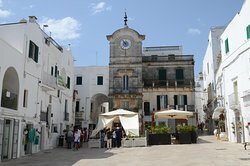 Get quick answers from Belvedere Santa Lucia staff and past visitors.